Before Hero Fiennes-Tiffin played the 11-year-old Tom Riddle, a young version of He-Who-Must-Not-Be-Named, the Dark Lord Voldemort in ‘Harry Potter and the Half-Blood Prince,’ thousands of young actors auditioned for the role. Though the fact that Tiffin is the nephew of Ralph Fiennes who played the grown-up Voldemort in the last five Harry Potter movies sparked a mild row, he emerged as the winner with a stunning performance. He made his feature film debut in 2008 as a young pickpocket in the critically acclaimed British indie flick ‘Bigga Than Ben.’ Fiennes Tiffin then played Young Charlie, Jack O’Connell’s younger version in the movie ‘Private Peaceful’ in 2012. 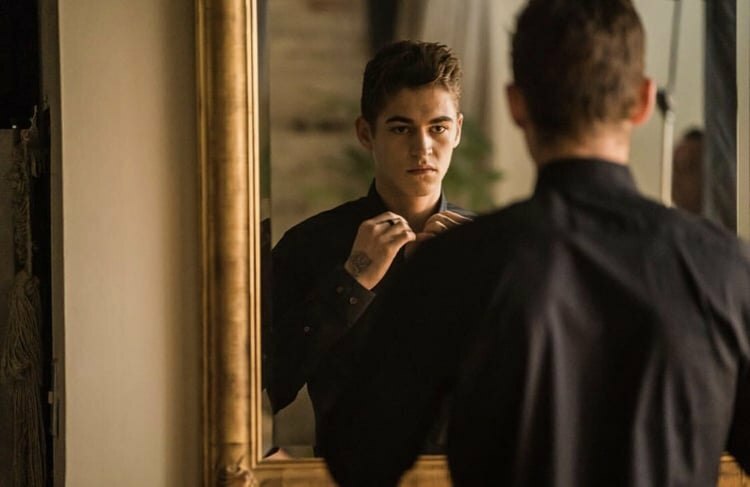 Fiennes-Tiffin then took a break from his acting career and returned as Fuller on the Netflix series ‘Safe’ in 2018, at the age of 20. In the following year, Hero appeared as Jake on the ITV series ‘Cleaning Up.’ He got his first lead role in a feature film when he was cast in the romantic drama, ‘After’ in 2019. After a decade from his breakthrough role of Tom Riddle, the actor has emerged as a 21-year-old actor with a number of lead roles in the pipeline. Fiennes Tiffin is also popular as the most wanted model of leading apparel brands. 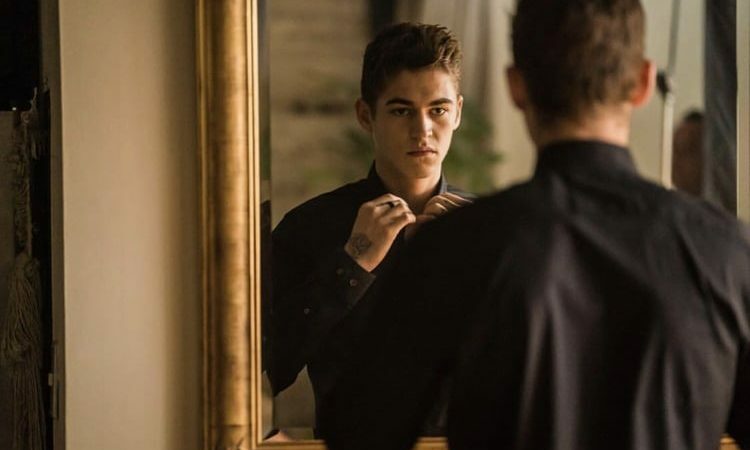 At this point, the question that might be circling your mind is what is the next Hero Fiennes-Tiffin movie or TV show? Well, the good news is that we have a clear answer to that question. Here’s the list of upcoming Hero Fiennes-Tiffin films/TV shows scheduled to release in 2019 and 2020. 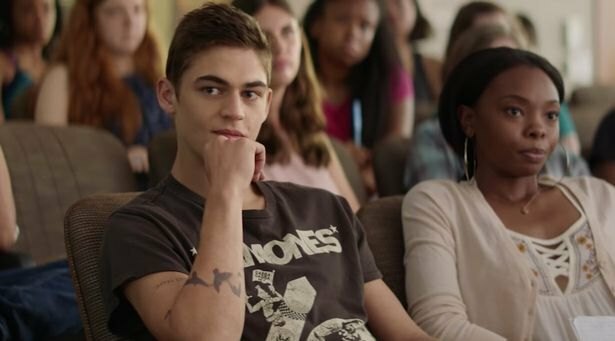 We can only hope that the latest Hero Fiennes-Tiffin movies would be as good as some of his recent ones. ITV’s drama series ‘Cleaning Up’ wrapped up its first season in February. 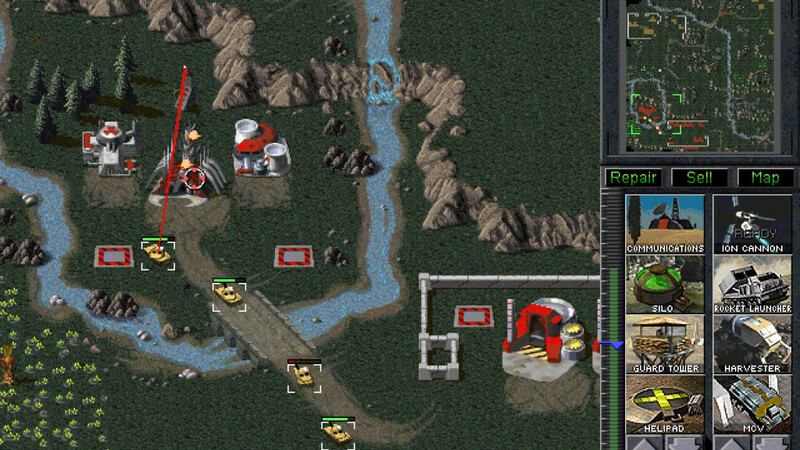 The series has received positive reviews from critics. 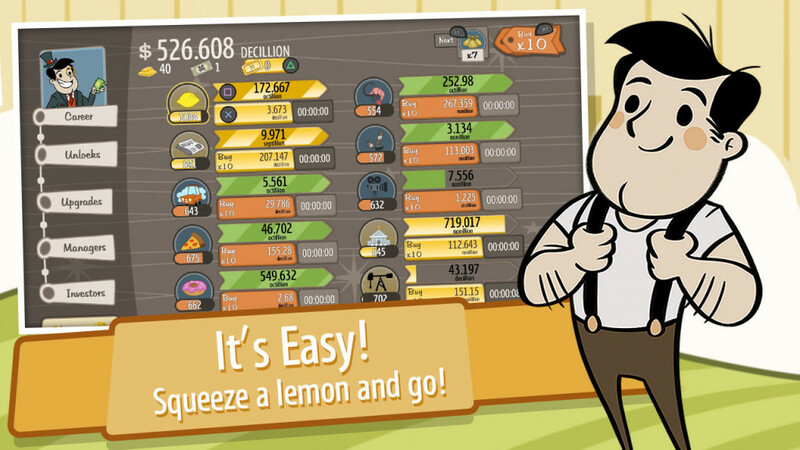 Season 1 addresses the underplays of gambling and themes like social inequality, corruption, poverty, race, and gender. The plot centers on a working-class woman, Sam, who is torn between the everyday realites of life and the dangerous underbelly of insider trading. She is a devoted and loving mother and an insider trader at the same time. Sam is one of the many invisible cleaners who mop, sweep and vacuum in the early hours. She battles with an online gambling addiction, and finds she has access to the precious Stock Market info. ‘Cleaning Up’ shows how far can Sam get on the dangerous path and put together her shattered life. Created by screenwriting newcomer Mark Marlow, Sheridan Smith leads the cast of ‘Cleaning Up,’ with Fiennes Tiffin playing the older boyfriend of Sam’s daughter Alice. The other cast members include Jade Anouka, Kirsty Philipps, Ben Bailey Smith, Matthew McNulty, and Neil Maskell. Though ITV is yet to come up with the official confirmation for a second season, fans are eagerly waiting for more of the British Drama. ‘After’ is an adult comedy based on the bestselling ‘Harry Styles’ fan fiction book series by Anna Todd. 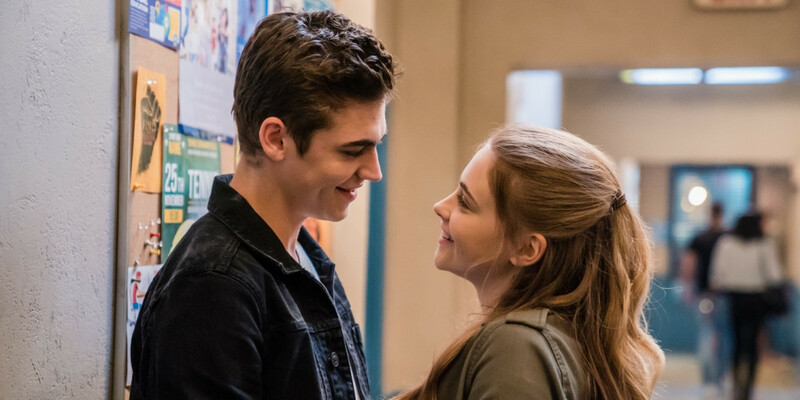 Josephine Langford and Hero Fiennes Tiffin play young lovers in the movie. The plot follows Langford’s Tessa, a fresh-faced teen starting her first year at college. Dylan Arnold plays her boyfriend Noah and Selma Blair is her overprotective mother. When Tessa meets up Hardin, played by Hero Fiennes Tiffin, a classmate who can quote from ‘Wuthering Heights.’ Tessa and Hardin soon get closer and intimate. They open up about some bitter truths about their past lives to each other and Tessa’s world guarded by her mother turns upside down. Directed by Jenny Gage, ‘After‘ also features Inanna Sarkis, Shane Paul McGhie, Pia Mia, Khadijha Red Thunder, Samuel Larsen, Swen Temmel, Selma Blair, Peter Gallagher, Jennifer Beals, and Meadow Williams. The movie hits theaters on April 12, 2019. Hero Fiennes-Tiffin will be seen in the upcoming war drama ‘Freedom’s Path,’ directed by Brett Smith. The movie, which is based on Smith’s short film of the same name, follows a wounded Union soldier Kitch who is saved by a group of African American soldiers. In return, Kitch helps them to operate the broken underground railroad while he recovers from his injuries. Tiffin plays William, a simpleton Union soldier who becomes a deserter after being horrified by the brutalities of war. At the camp, he befriends Kitch and the friendship changes his life of being a coward forever.